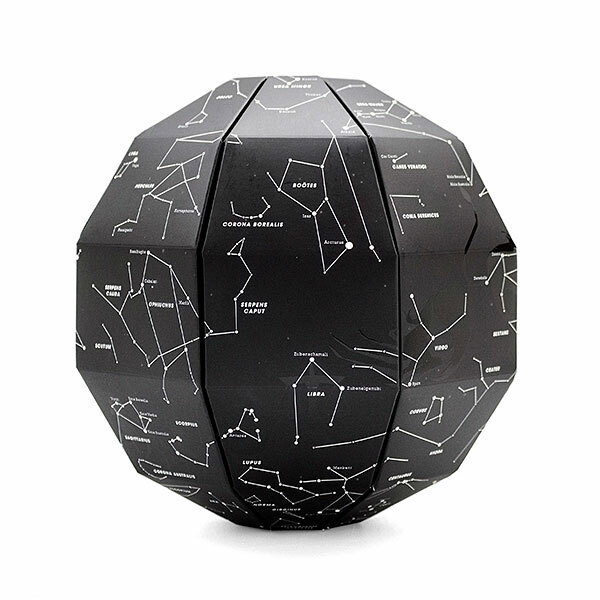 There’s something magical about every branch of science, whether it’s exploring outer space or understanding what makes our brains tick. 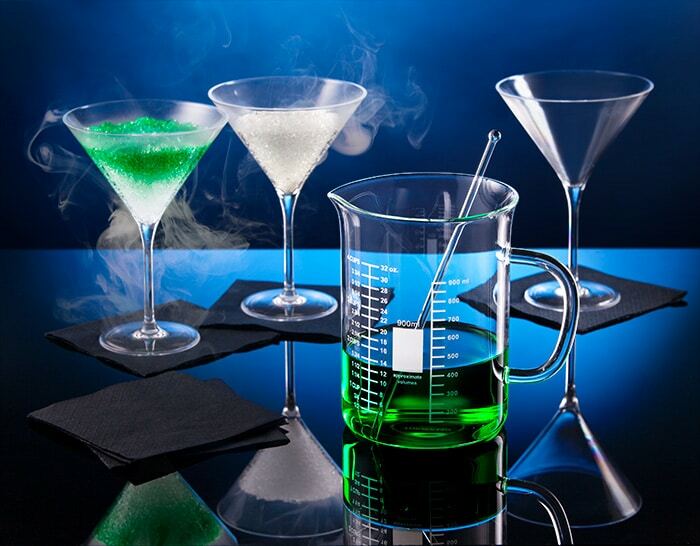 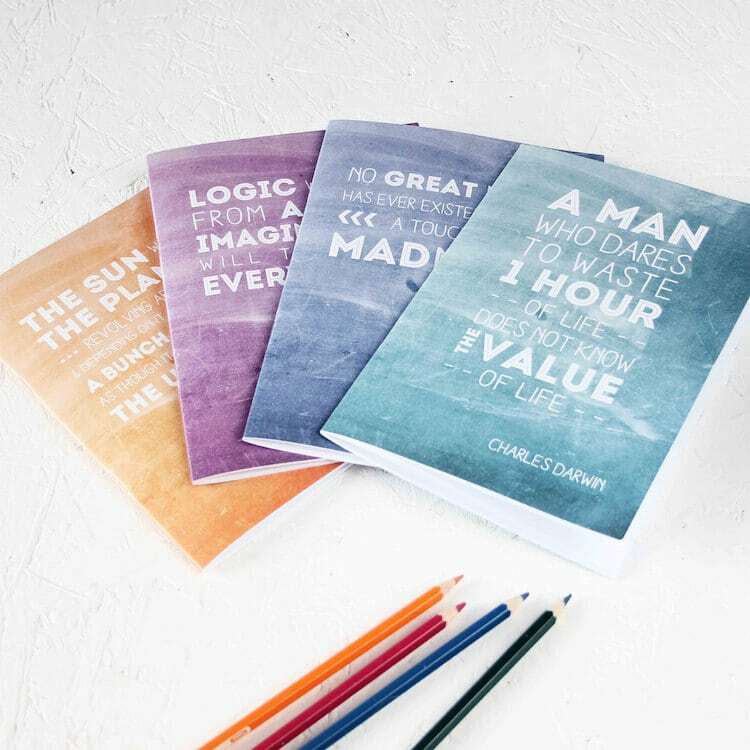 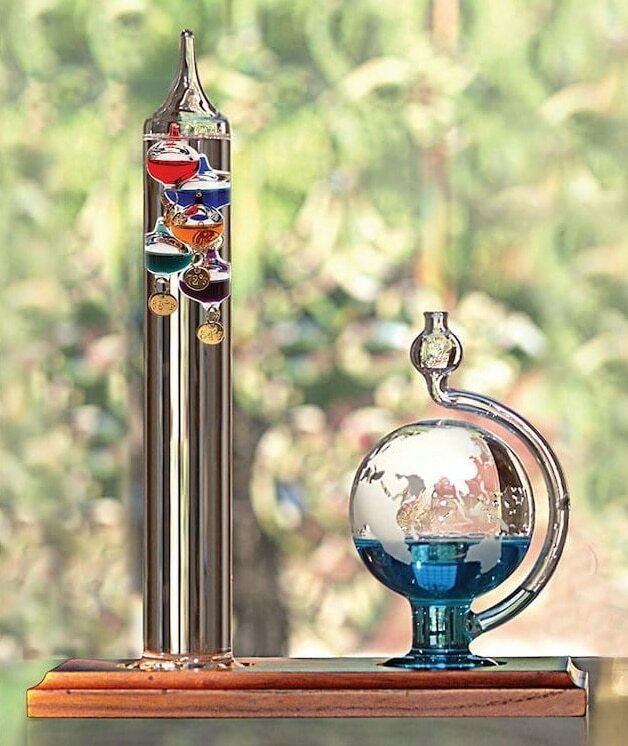 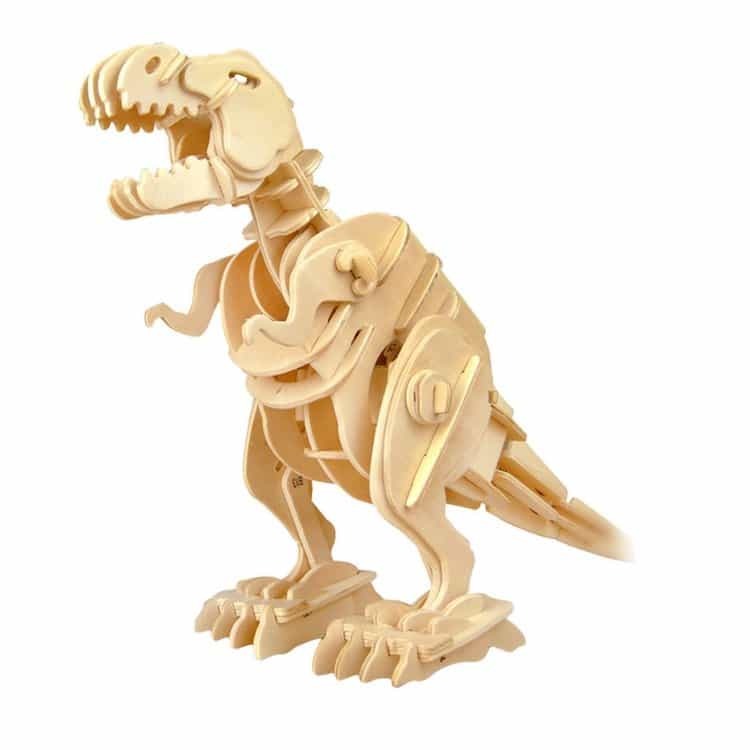 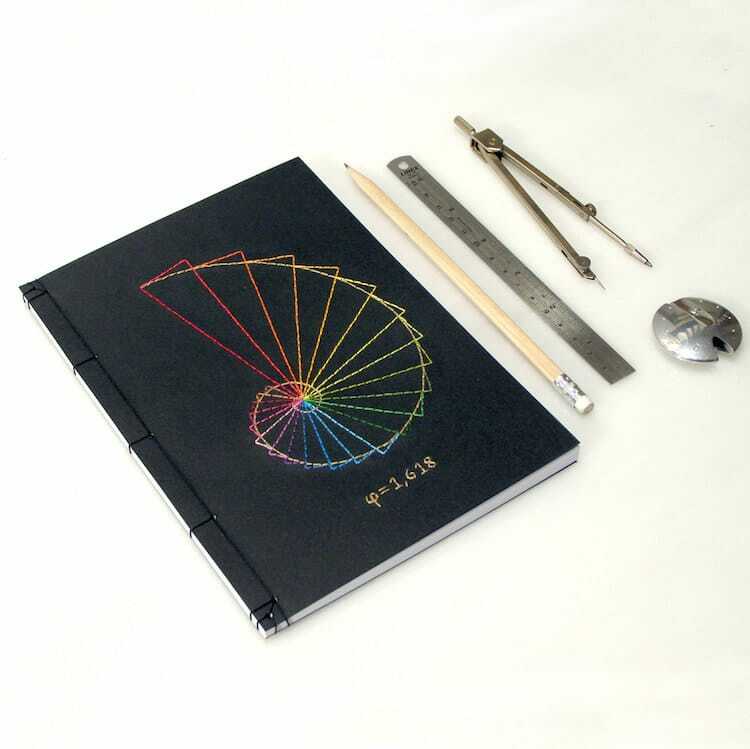 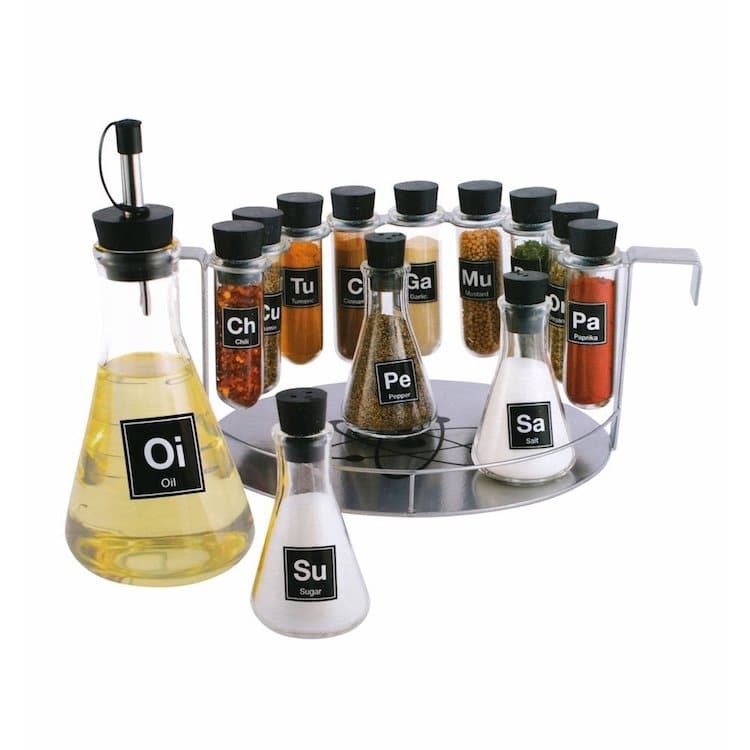 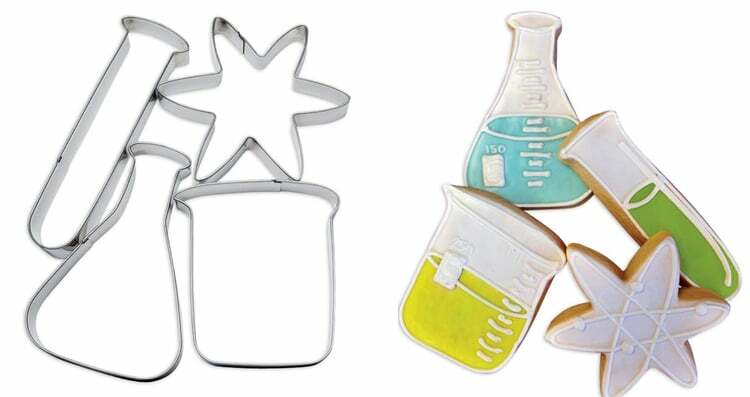 And if you are seeking out clever science gifts for the biologist, chemist, or physicist in your life, there’s no shortage of clever products that will show off their love of science. 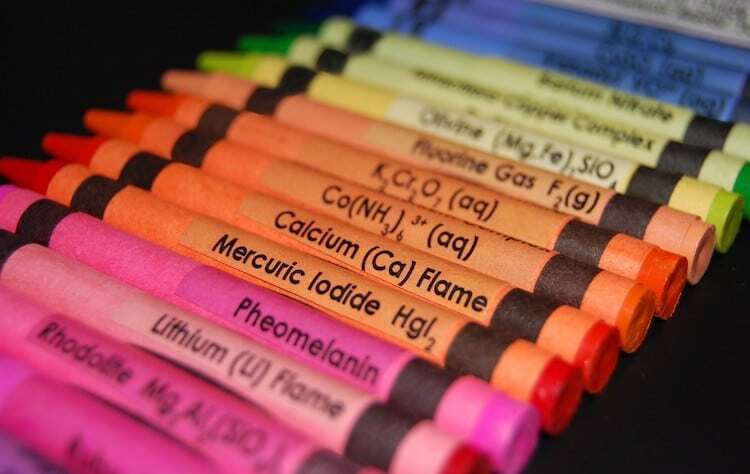 Some items, like clever chemistry Crayon labels or periodic table blocks, have an educational twist. 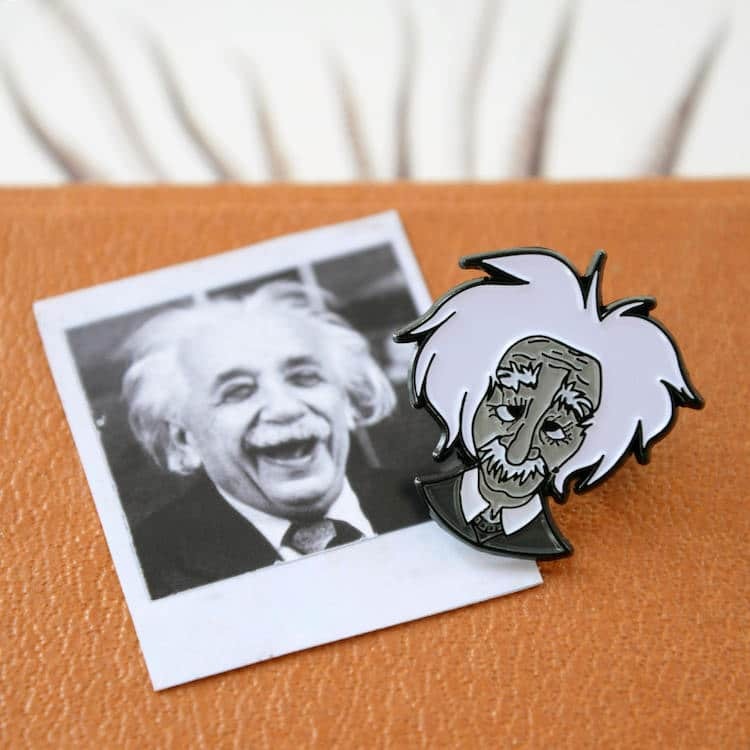 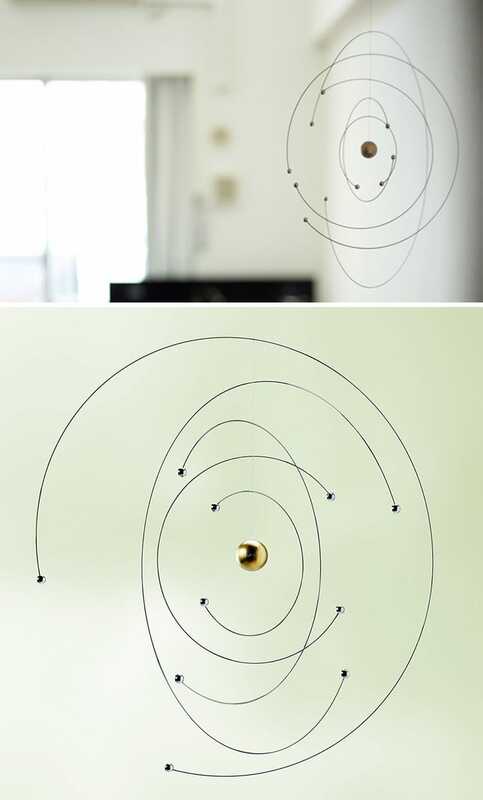 While others, like an Albert Einstein pin or molecule necklace, will let you wear your love of science proudly for the world to see. 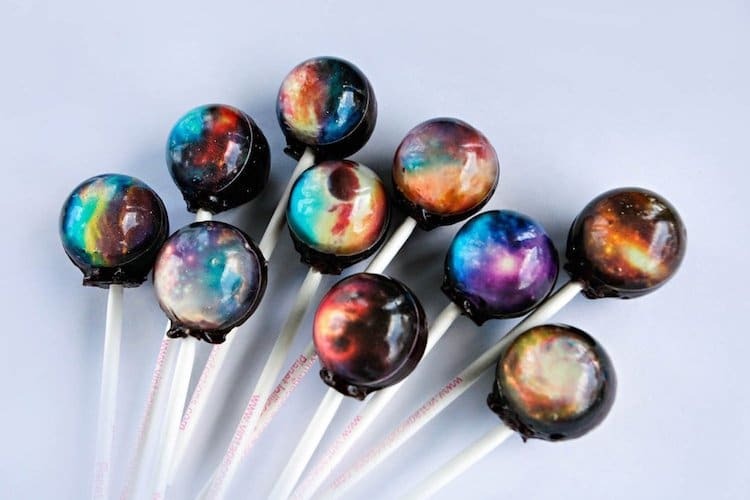 Or, if you like to combine scientific studies with edible treats you’ll want to check out some sweet lollipops made to look like different galaxies or cookie cutters that will have you baking cute lab beaker cookies in no time. 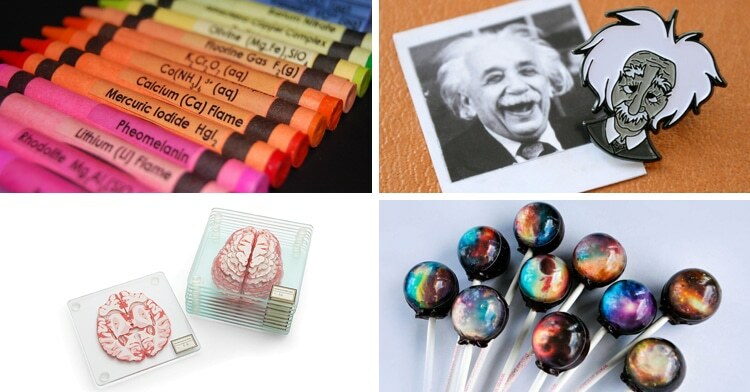 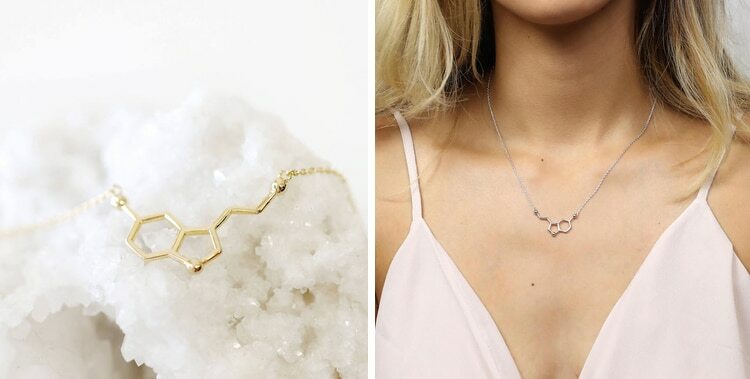 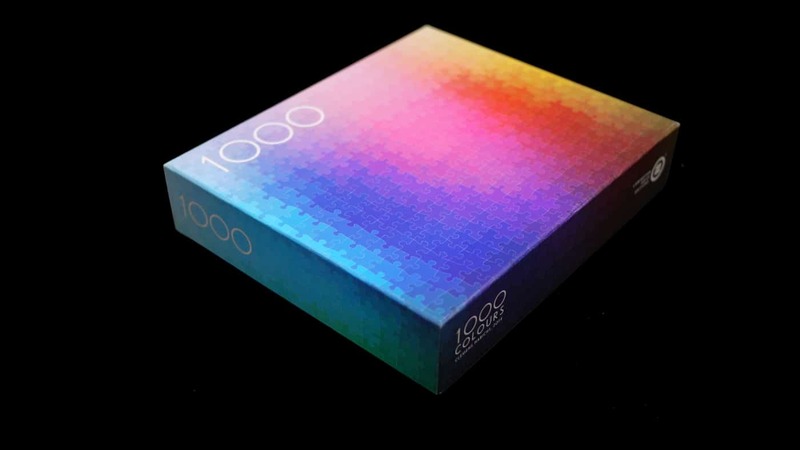 Check out our list of fun, educational—and a little nerdy—science gifts, whether you are treating yourself or the scientist in your life. 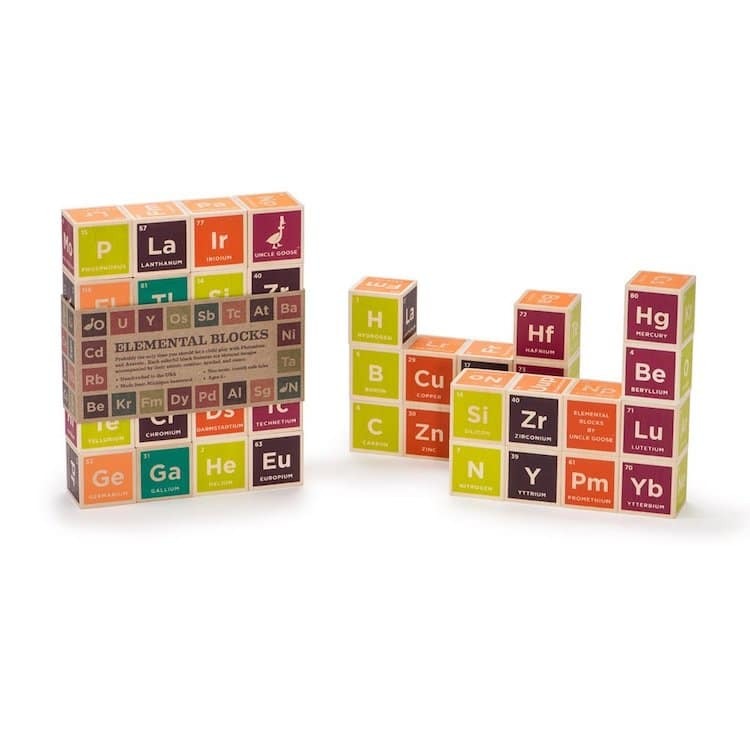 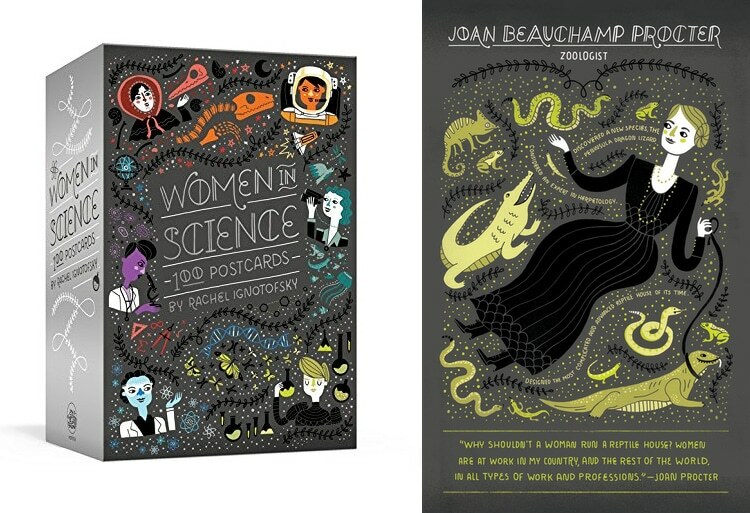 Looking for the perfect science gift?